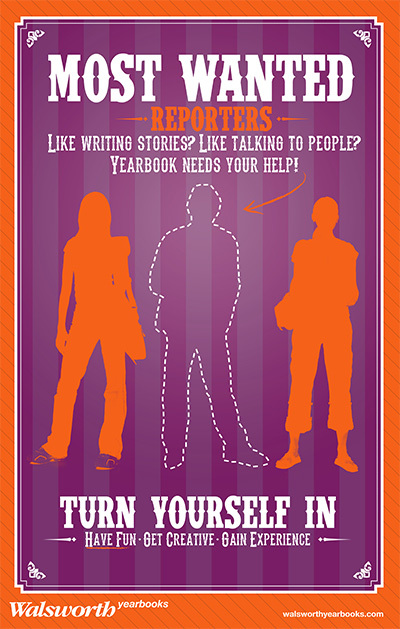 Getting the right students is the first step in creating an amazing yearbook. 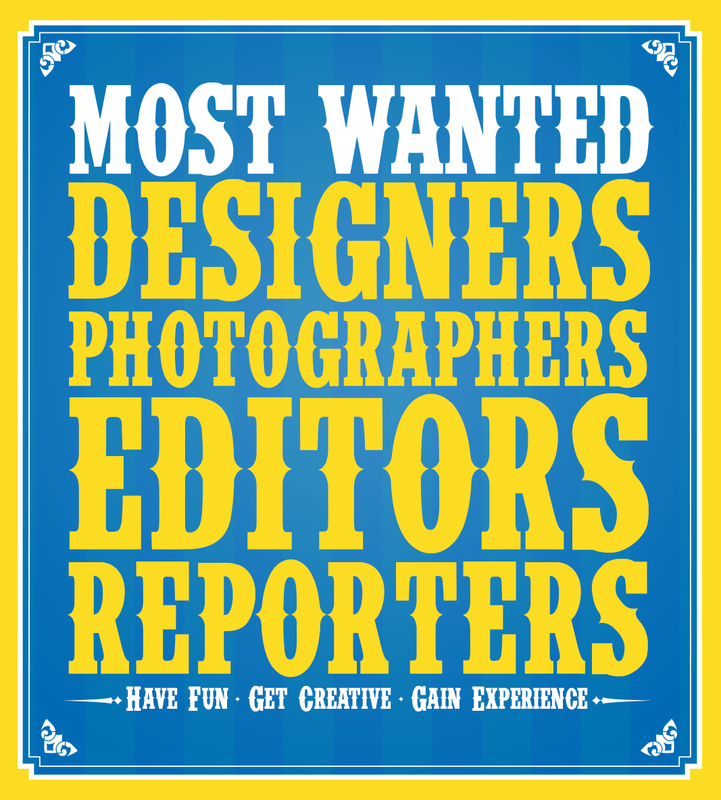 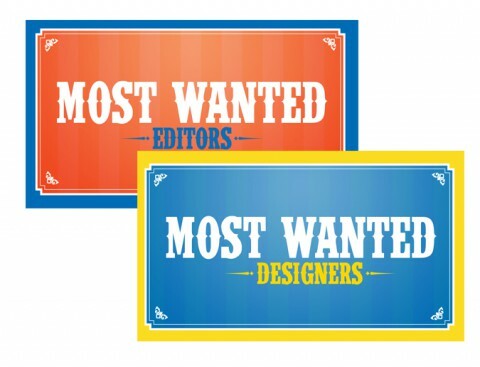 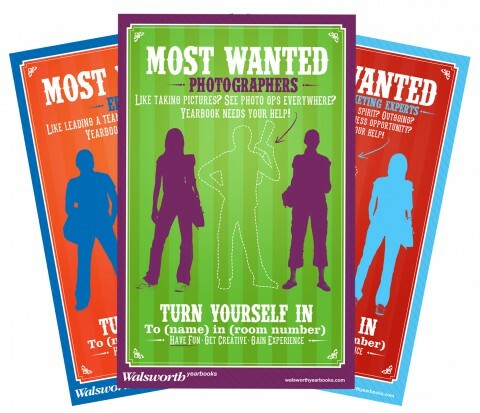 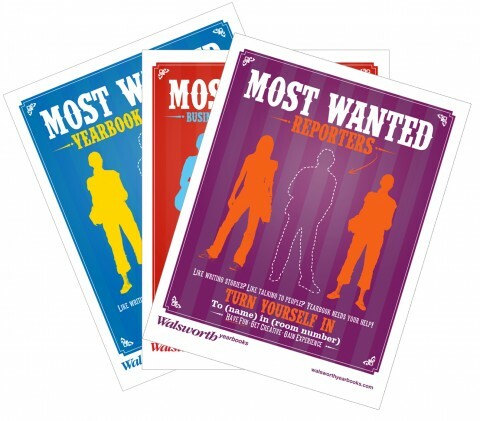 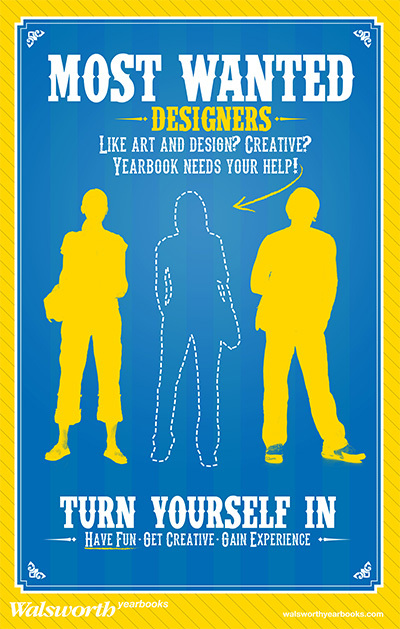 Use these creative tools to recruit students for your yearbook staff. 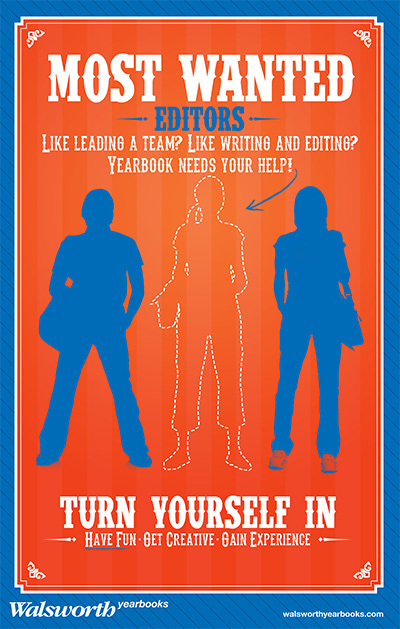 Watch a replay of our webinar, “Mirror, mirror on the wall: How to recruit the best yearbook staff of all” with Mike Taylor, CJE. 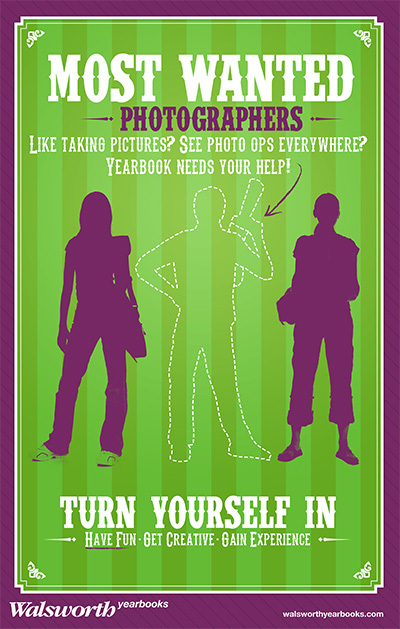 Have a great staff member you want to recognize? 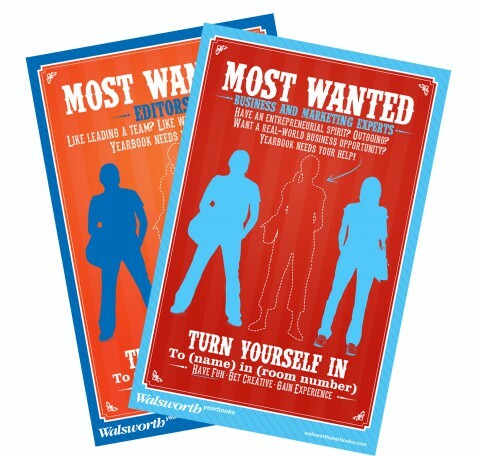 Use our Appreciation Certificate.